The UK government is poised to ask Russian Federation to extradite two people suspected of carrying out the nerve agent attack against Sergei Skripal and his daughter Yulia in Salisbury. A request is being prepared by the government following months of "painstaking investigation" by police, the Guardian said. Police and intelligence officers believe the Novichok used to attack the Skripals on 4 March was applied from a perfume bottle sprayed or smeared on to their front doorknob. London blamed Russian Federation of being behind the Skripal attacks in the weeks after the incident, a charge Russian Federation has categorically denied. The Guardian report that hundreds of officers from the police and intelligence agencies have spent months investigating, and have pieced together the movements of two Russians who came into the United Kingdom and left. They were both found unconscious on a bench in a shopping centre after being exposed to novichok - they were initially thought to have been intoxicated. British investigators suspect two Russians are behind the Novichok attacks, with The Guardian reporting that The Crown Prosecution Service has prepared the extradition request and has completed the process and is ready to file. 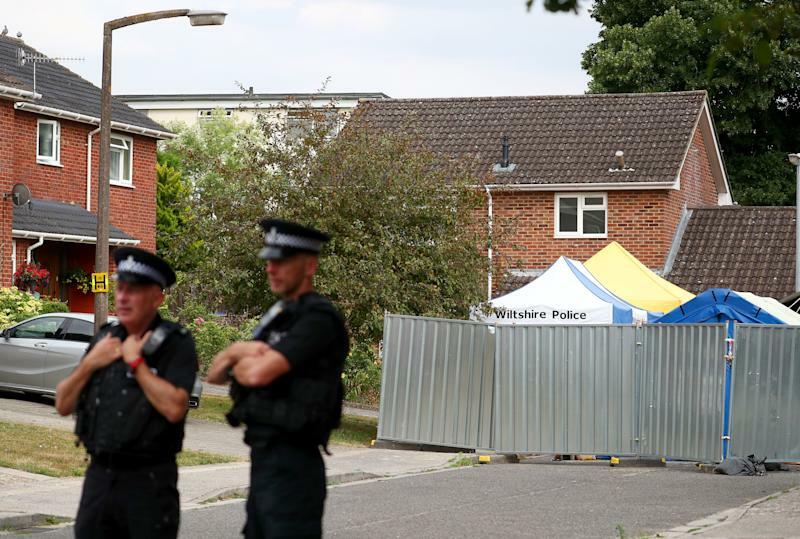 The pair were poisoned by Novichok, a military-grade nerve agent developed by the Soviet Union during the Cold War, in the southwestern English city of Salisbury. The Russian Constitution forbids the extradition of Russian citizens to another state. The request will inflame the current diplomatic row Russian Federation. Moscow has repeatedly denied any involvement and accused British intelligence agencies of staging the attack to stoke anti-Russian hysteria. Following this, Charlie Rowley and Dawn Strugess were treated for exposure to the nerve agent.